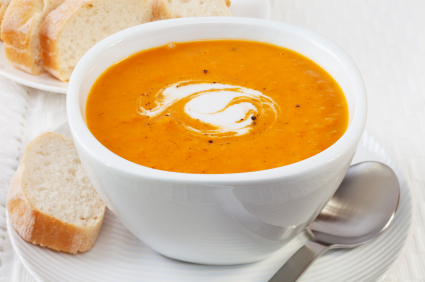 A daily variety of fresh and hot homemade soups . Cup or bowl. Ask your server for the soup of the day.